The Mission of Congregation Beth Messiah's Children's Ministry is to teach our children that God loves them and that their Messianic Jewish identity is worth having. 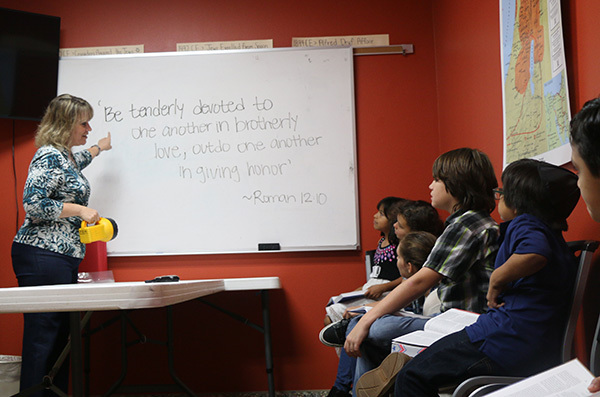 In our Children's Ministry Department, we endeavor to teach each child about the love of God, the Torah and the Jewish Messiah, through fellowship and fun. We strive to provide a top-notch, inspiring learning environment that creates opportunities for children to grow spiritually, while experiencing our rich heritage. We Love the Word of G-d! A Tree of Life it is to those who take hold of it and happy are those who support it. Its ways are the ways of pleasantness and all its paths are peace. Turn us Lord to You and let us return, renew our days as of old. "We can't wait to meet your kids!" Children's Ministry Email List! Stay up to date with all our events and activities! We blend a modern growth-oriented Bible curriculum with Jewish teaching to emphasize the Jewish roots of our faith. Every child will learn about the love of God, the Torah, and the Jewish Messiah Yeshua. 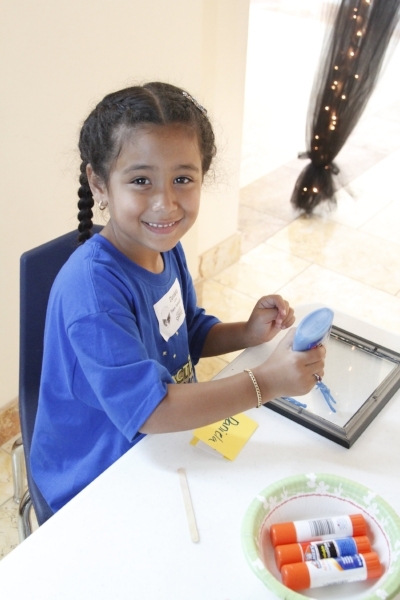 There are also fun, interactive games every week to help children burn energy, stay focused, and have a great time! Every Shabbat there are exciting, creative crafts that help emphasize the spiritual truths of the lesson! Who doesn’t want to be a super hero? Well, here’s your chance to become a Hebrew Hero! We're learning to kick, punch and blast our way through the Hebrew Aleph Bet with super hero strength! 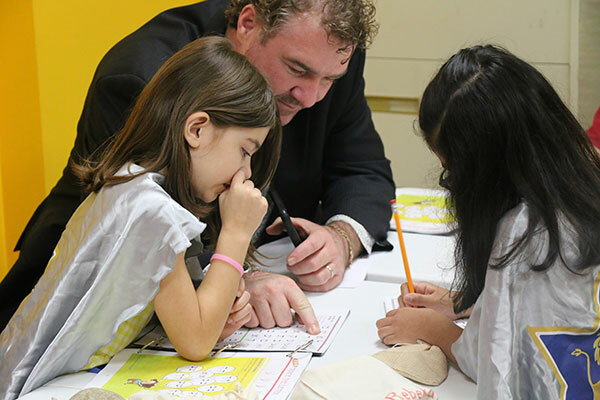 In this class, every child learns to read, write, and sing the Hebrew alphabet through fun, interactive activities! Our Hebrew Super Heroes class is the next level class for children who have already mastered the Hebrew Alephbet! 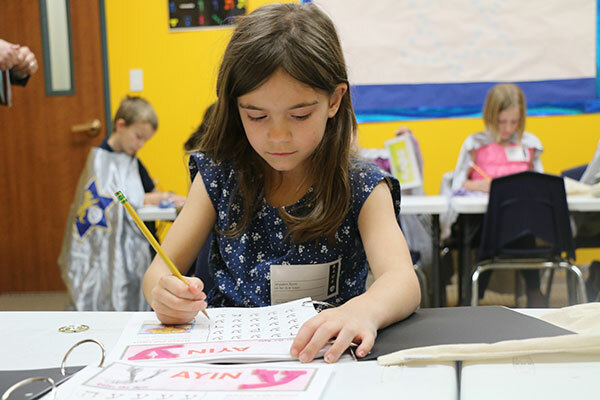 In this class, each child learns how to read and write Hebrew words through new exciting activities! Our awesome teachers are available to help your child with anything they need. The Children's Ministry Passover Seder is coming up on April 14th! Tickets are available on the signups page. The deadline to signup is April 2nd and volunteers are needed on the day of the seder. The Kids Worship Camp is an opportunity for children to learn how to play instruments and the value of leading people in worship. More information and signups coming soon! Our Purim celebration is coming up on March 20th! There will be a special service including a Purim play and some great food. Stay tuned for more information! The Hanukkah Party and Carnival has something fun for the whole family! Bust out your favorite recipes, and get ready for the ultimate latke cookoff, sufganiyot eating contest, and kids carnival! Invite your friends and neighbors for the best Hanukkah party in Texas. Signup online to volunteer. Our annual Sukkot campout is at Camp Tejas this year and will be bigger and better than ever! We have an awesome children's program planned and tons of food, fun, and activities for the whole family! For more information, visit our CBM Sukkot website at www.cbmsukkot.com. Families! Join us for our Family Summer Fun Nite at Constellation Field to cheer on the Sugar Land Skeeters and enjoy some great baseball. All ages are welcome and ages 3 and under are free! Signup online to reserve your tickets. Deadline is July 28th. Do you want to have fun in the sun? Join us for The Family Summer Fun Day at Splashway Waterpark. The cost is $25 per person. All ages are welcome! Come learn how to play Jewish music and tell a story through fun, interactive instruments at our Children's Jam Camp. We will learn how to play cool drums and percussion instruments from around the world. The cost is $12 per child and includes a T-shirt. Ages 5-12 are welcome. The children will be performing cool music they learned at be a special Havdalah service on June 9th at 6:30pm.